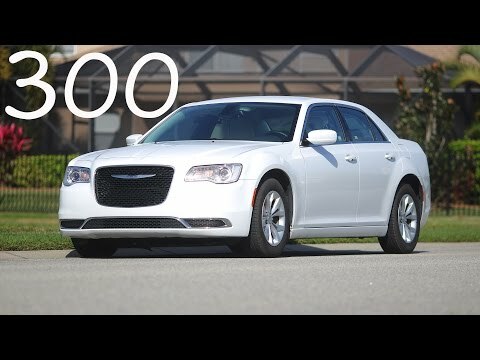 In the classic tradition of the big American car, the Chrysler 300 is roomy, safe and powerful at an affordable price. 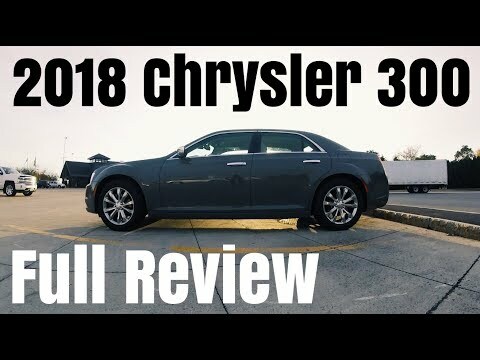 Check out my review of the 2018 Chrysler 300 AWD sedan !!! 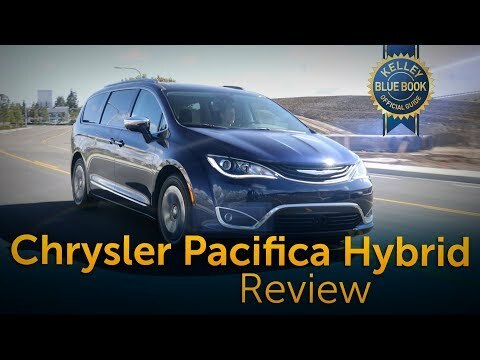 The 2018 Chrysler Pacifica Hybrid has reinvented the family-hauling genre, giving us a sportier, more luxurious and technologically advanced minivan. The Pacifica is the first minivan into the hybrid space gifting it with best-in-class fuel economy. 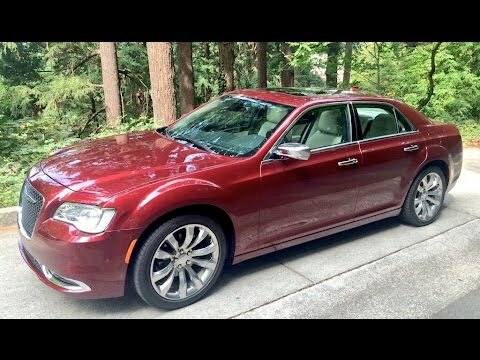 But how does that powertrain affect performance and comfort in this family hauler? The modern E-Segment sedan market has been a busy one for quite some time. 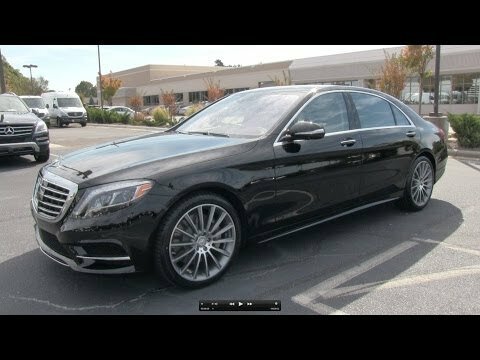 Providing buyers, with full size vehicles that aren’t as expensive as the big boys of today, but still provide plenty of luxury at the same time. 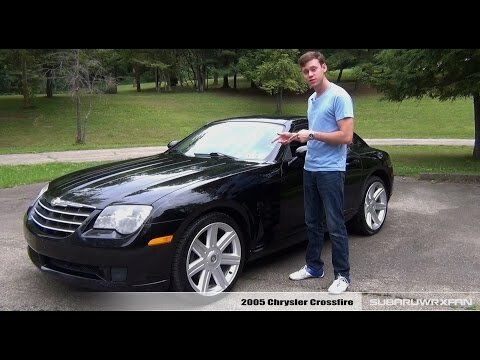 The Chrysler 300, since its introduction in 2005 has steadily been climbing up the ladder, despite stiff competition. 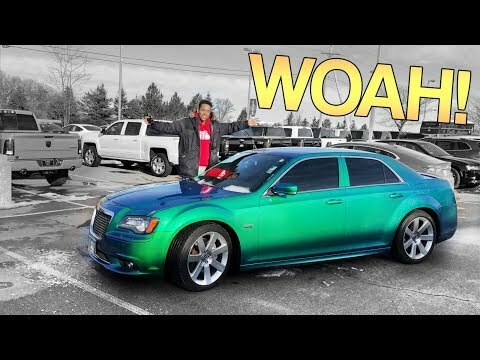 So has today’s 300 finally made it to the big times? Watch the full review to find out! 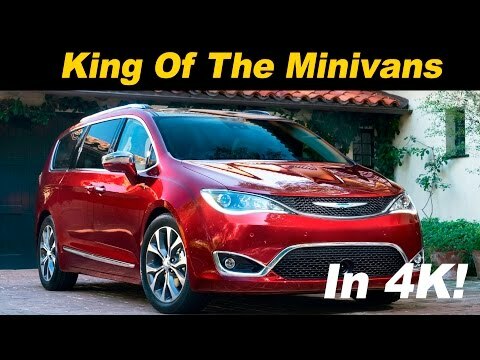 Chrysler’s new minivan is more than just a re-name of the popular Town & Country, it’s an all-new family hauler that bundles all the best features of the Caravan and Town & Country with many of the popular features from the competition. 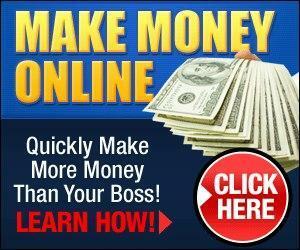 The combination creates the best minivan on sale in America stiff competition for the Honda Odyssey. 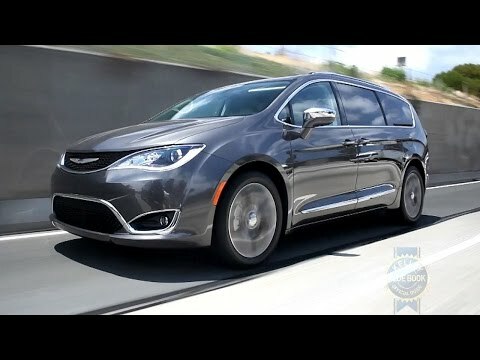 Chrysler’s rabbit in the hat will be the upcoming Pacifica Hybrid, the first plug-in hybrid minivan in America. Stay tuned for a full review on the hybrid coming soon. 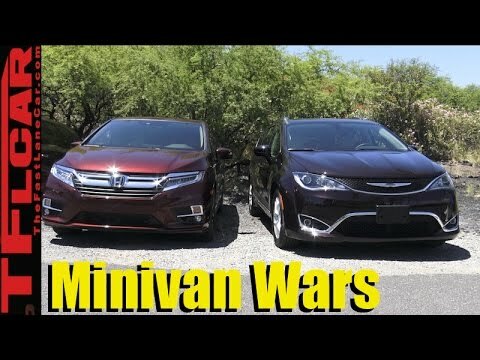 With the Town & Country name gone, the all-new Pacifica must soldier on against rivals from Honda and Toyota in the shrinking minivan segment. A segment exclusive hybrid powertrain and truly useful stow n go second row seats certainly make this van one of the most compelling choices for buyers searching for even more versatility. 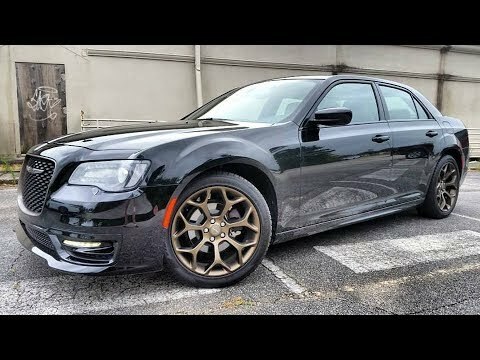 A review of the Chrysler 300 S with the Hemi V8. 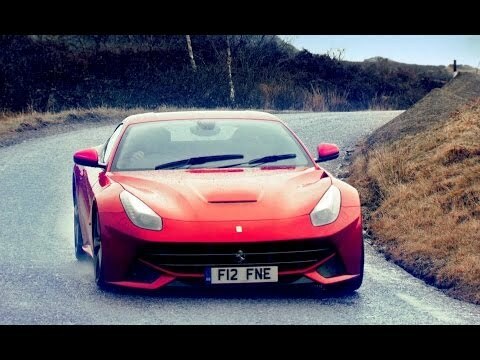 A car that is in a very specific narrow niche that delivers in that category. 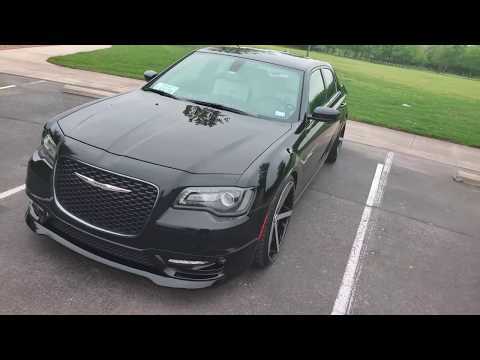 For its 60th birthday, the Chrysler 300S luxury sedan received a makeover. Priced at $36,885 the model we’re testing today on the AutoNation New Car Test Drive includes an improved 3.6-liter V6 that now puts out 300 horsepower, sport suspension and all-wheel drive. 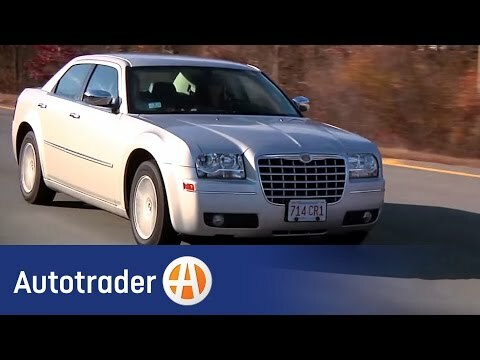 Forget the Chrysler Town & Country, literally. 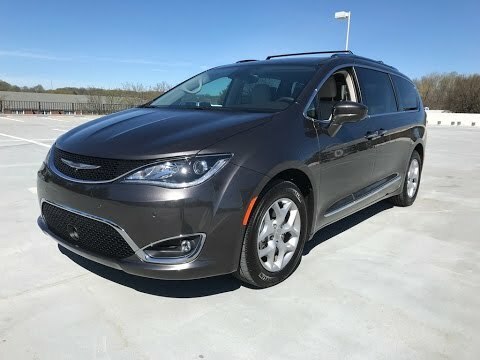 Instead, feast your booster seats on the completely redesigned Pacifica. 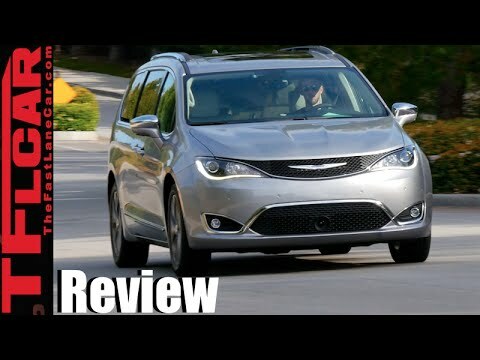 This minivan vaults Chrysler from last place into a strong contender for best-in-class. 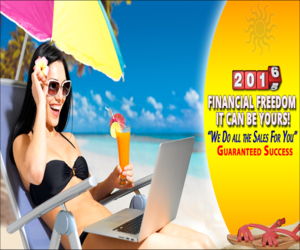 Find out why with KBB’s Micah Muzio. 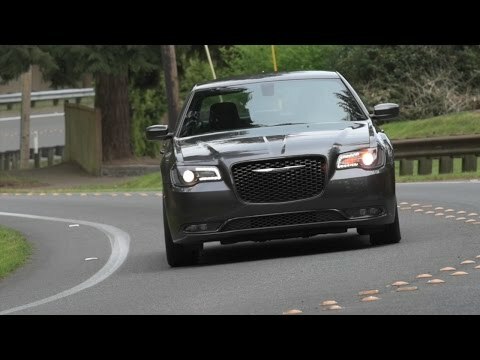 Long known for being the rental car special in the segment, Chrysler is hoping to snag some actual consumers into showrooms with this completely re-engineered 2015 200. 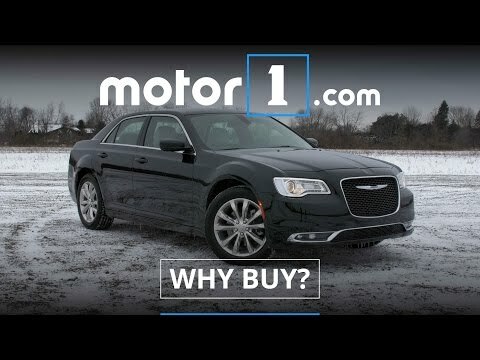 Borrowing heavily from the new Fiat alliance, has the company succeeded in building a proper family sedan that can take on the Japanese? We review the long-hated. Chrysler PT Cruiser. 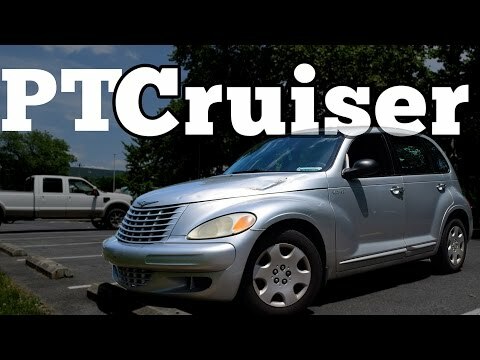 Why does car-culture hate the PT Cruiser so much? We dive into it. 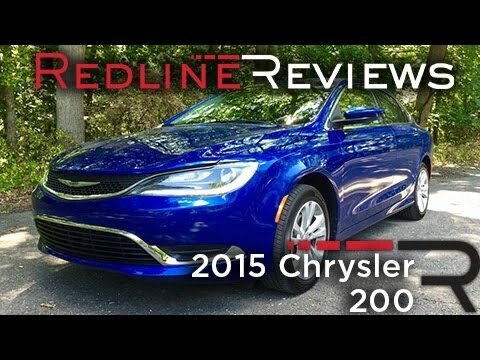 This is a long review but there’s a lot to go over. Also there’s a Joe Rogan shout out. 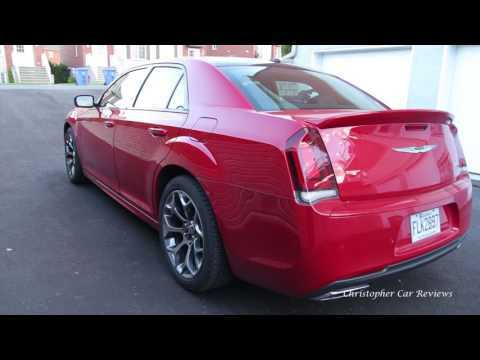 The 2015 Chrysler 300C is a full size sedan with a 3.6L V6 producing 292 HP matched to an 8-speed automatic transmission. 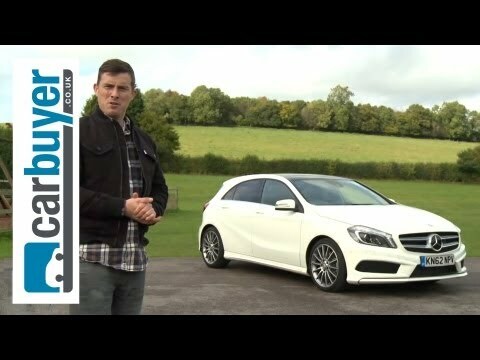 It features a quiet roomy interior for both front and rear passengers. 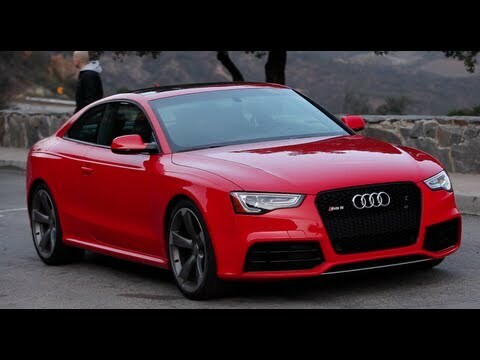 Also included is a remote start system, push button start, heated and vented seats, and an acoustic windshield.